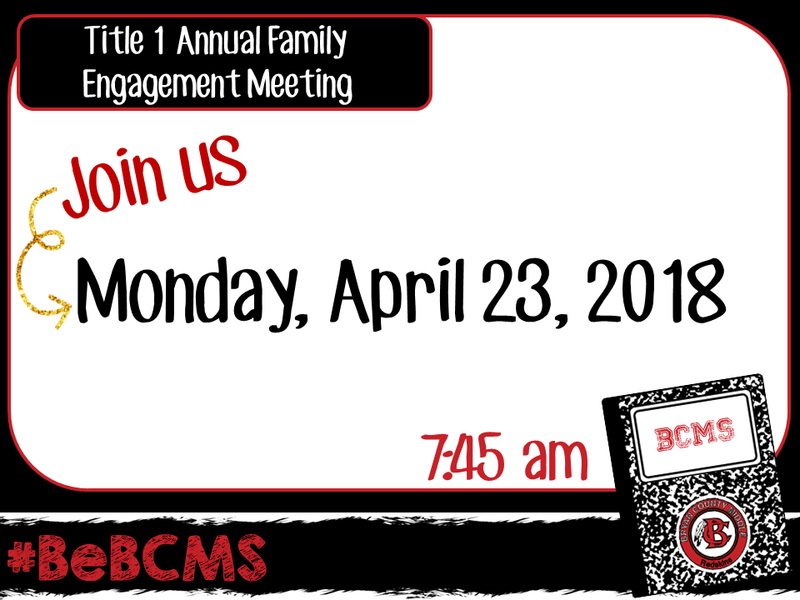 Please join us at BCMS Monday, April 23, 2018 at 7:45 am for our Title 1 Annual Family Engagement Meeting. Click here to access the Survey. 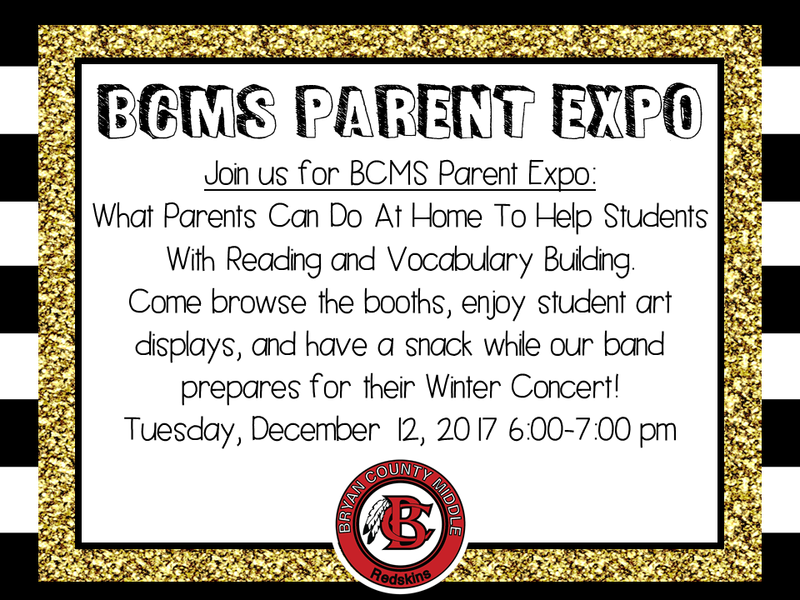 If you have children in more than one school, please complete the survey for each school. 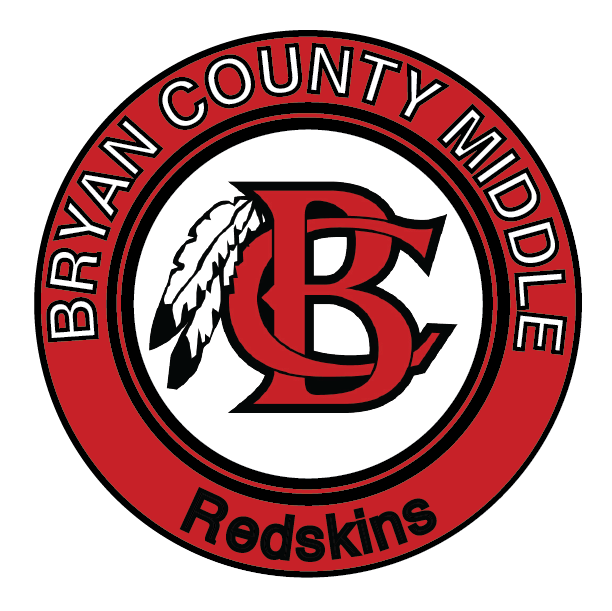 Title I meeting will be held at BCMS on November 7 at 5:30 pm.